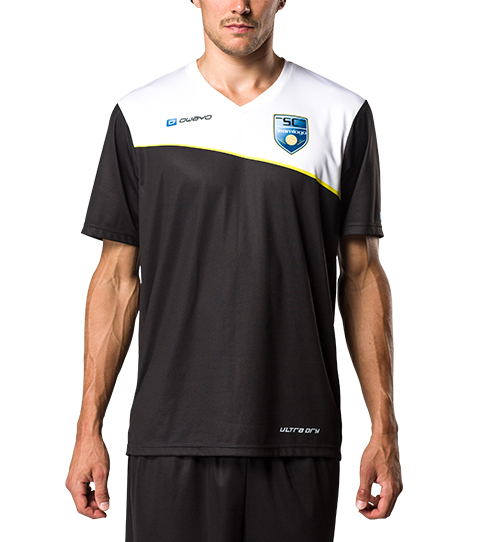 Our starter model: The F3 Basic Handball Jersey features a classic straight cut. 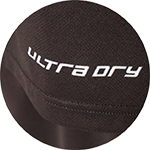 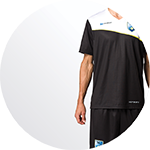 The moisture wicking technical TS Tex material is light, comfortable yet robust. 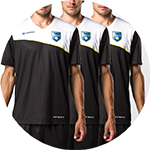 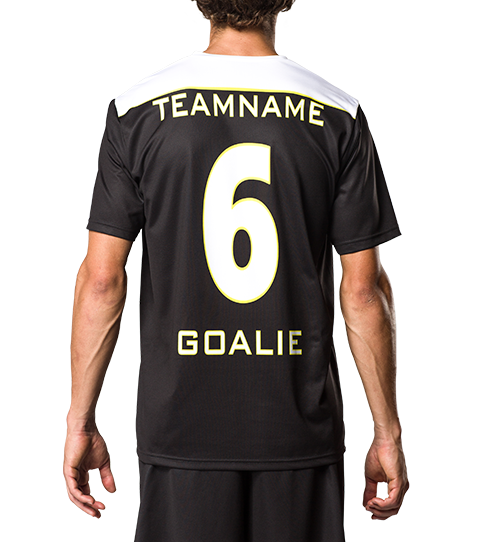 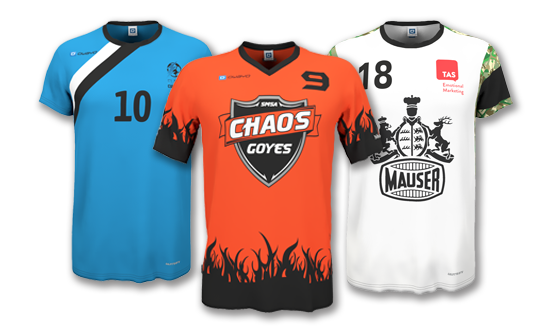 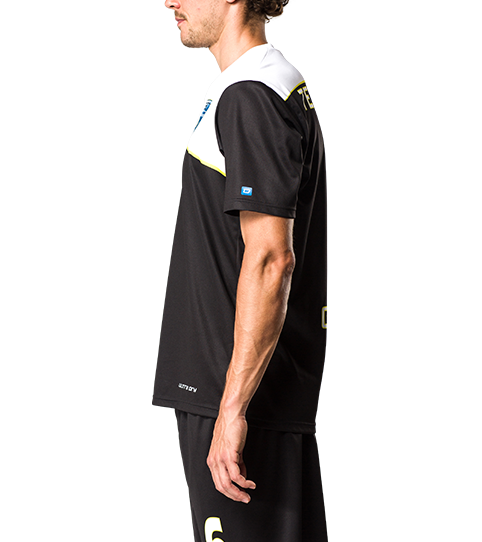 The F3 Basic is an intermediate level jersey within our Handball line up. 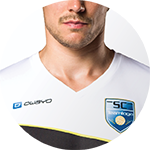 The classic straight cut seams and clean workmanship give this jersey an extremely high quality-to-price ratio, making it extremely popular amongst teams and entire clubs.